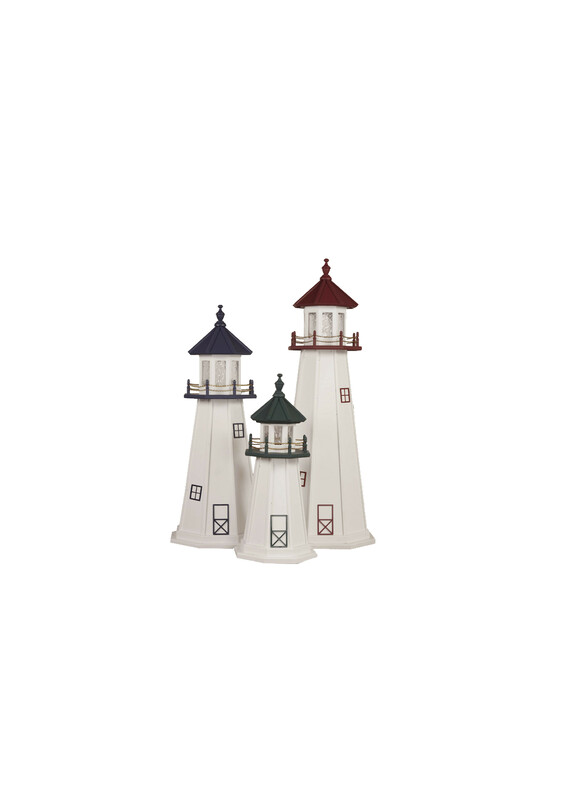 Handcrafted from the finest materials to ensure long lasting durability, our Cape Cod & Cape Florida Wooden Lighthouses are made from a top quality signboard plywood and hand painted with your choice of 12 designer colors in an exterior paint. All of our Wooden Lighthouses come with a standard 25 watt bulb or you may choose to upgrade to any of the lighting options listed below. 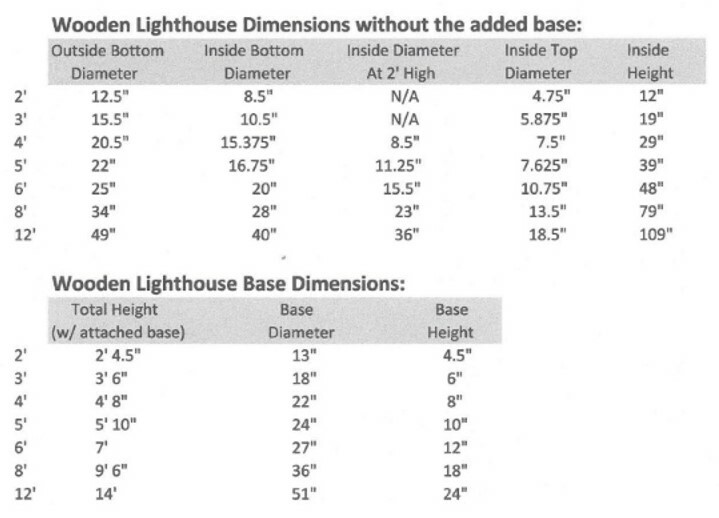 We also offer an optional base to help increase the size of your lighthouse. 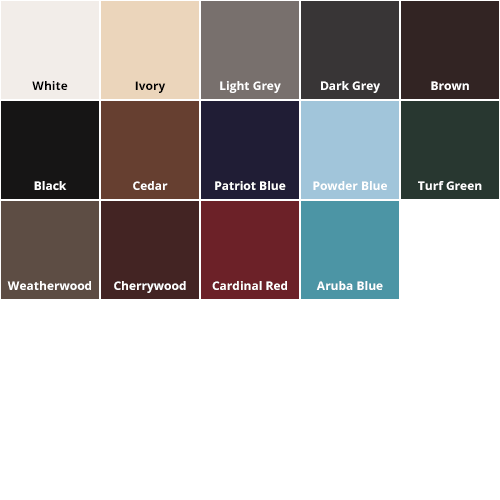 They are built to endure all types of weather conditions and are a great way to beautify your landscape by covering well casings, sewer pipes, or anything else in your yard. 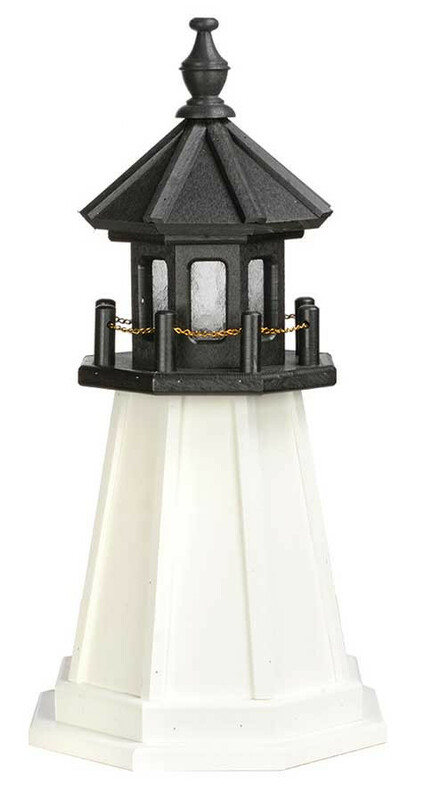 Our Cape Cod & Cape Florida Wooden Lighthouses are very appealing to the eye and a great addition to your lawn or garden. You are sure to get many compliments! 1) Solar Powered Lighting Kit - LED light with separate ON/OFF switch. Sturdy, adjustable ground spike. 3) Our Dusk to Dawn sensor works great with our electrical lighthouses. 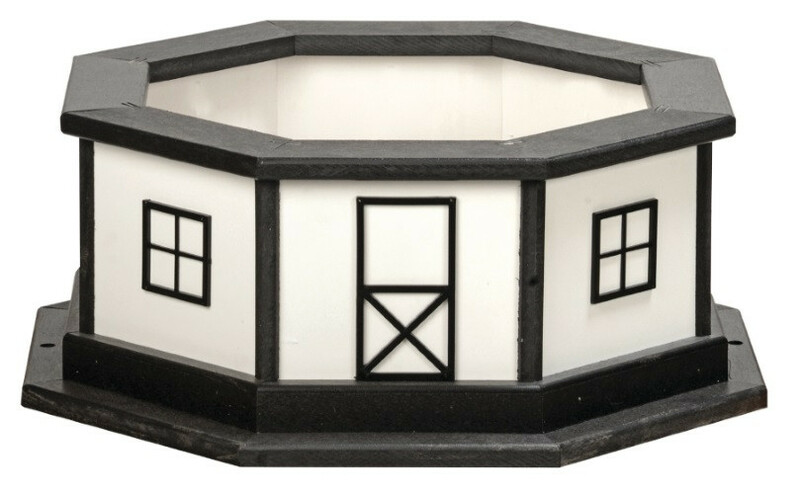 No more worries about turning on your lighthouse in the dark. This sensor automatically turns your lighthouse on and off at dusk and dawn. Need to cover those unsightly well heads and sewer pipes? Our lighthouses are hollow and can cover any obstruction in your yard. Please use the dimensions here in our chart to help determine the size you will need to cover the obstruction in your yard. 8' & 12" have braces.